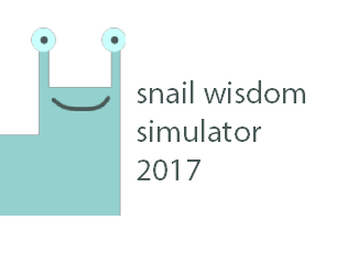 I ask how classes will go this year, it replies with a snail. Yea, Yea, I mean, I knew that. But still, impressive. Just a cute wisdom from a snail. I like it for being wholesome. 6/10. The snail could not identify which of my cats are the best. So does that mean both cats are best?